On January the 1st 2020 a new VAT measure package will come into force proposed by the European Commission and ratified by the European Council. Quick Fixes is a proposal of provisional measures focussed to establish a definitive VAT system, and harmonize it within the intra-community trade. Call-off stock, with this measure, when a Company/ Entrepreneur in a member state sends items to another member state to be stored in the recipient´s facilities or where agreed, and delivered according to the needs of the client in destination, during a time period, there shall only be an intra-community supply in the source member state, followed by an intra-community acquisition, where the final customer will become the taxpayer. To apply this measure it is necessary that the vendor isn’t established in the Country of the recipient, an exhaustive control and register of these goods (within the proper VAT books) and the period to finalize the delivery cannot delay beyond 12 month after the intra-community supply. Nowadays, in Spain you can apply this benefit without any time restriction, as long as the risk and the faculties inherent to the proprietor are being transferred to the recipient. Chain transactions, through this rule the first transaction of the chain ( from the vendor to the intermediate ) will be considered as an intra-community supply and so, it will be exempt. For that to happen, we must communicate the final destiny of that supply and the intermediary must not be identified in the source country, otherwise the exempt transaction shall be the second on the chain ( from the intermediate to the final client ). 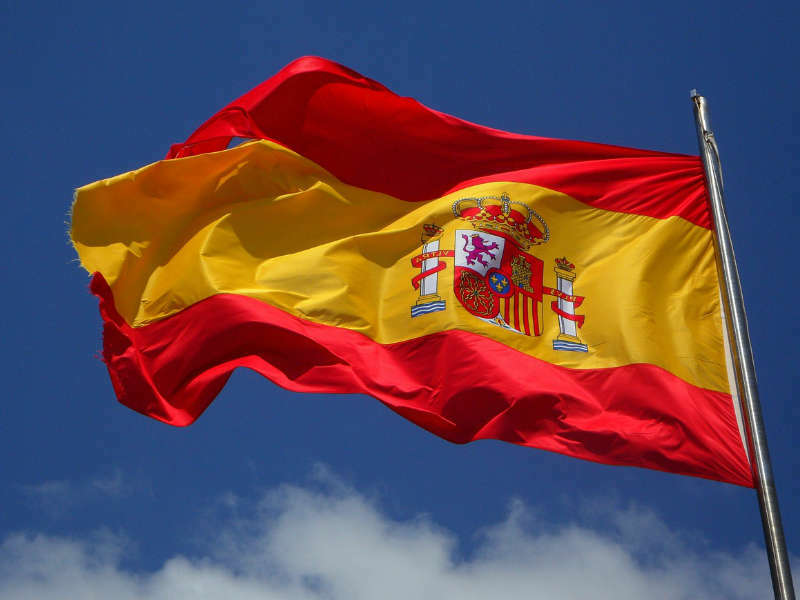 Until now, Spain was more restrictive to apply this exemption, because to apply it the intermediary must not be established in both, source and destination country, but in a third member state. Therefore, with this rule, we could say the application of that exemption has been expanded. The VAT identification number, this measure refers to the VAT identification number and its registration into the VIES database to be elegible for the benefit from the VAT exemption. Until now, according to the Court of Justice of the European Union judgments the restrictive application of that point was contrary to the Community Law, so in 2020 the entry into force of this rule implies the non-application of their judgments. Nowadays, the identification number to benefit from the VAT exemption was only a formal requirements and so it had a relative value, because it could be replaced with other documents as it was said in the Regulation of execution CE/282/2011. Proof of intra-EU supply: these rules mean to clarify the different valid proofs of intra-community supplies to benefit of the VAT exemption. In Spain, the doctrine recognizes different ways to prove Intracommunity supplies, so it make a big difference with our domestic VAT regulation.